The New Year season is a time for both remembering and anticipating. This New Year, I particularly remember one of my mentors Ernie Eldridge who has helped me more effectively spend the last 7,100 days on the North Shore. Healthy mentors make the world of difference. Ernie Eldridge mentored me when I was just finding my way in the world. Ernie believed in me when I first came to faith in 1972 and reassured me that I had done the right thing. Ernie gave me sage advice about relationship choices, even assisting at my wedding forty-one years ago. When I was completing my Social Work degree at UBC, Ernie carefully listened as I shared my dream about becoming an Anglican priest. After thirty years of ordained ministry, I am grateful that Ernie could see potential in a well-meaning, rather naïve young adult. 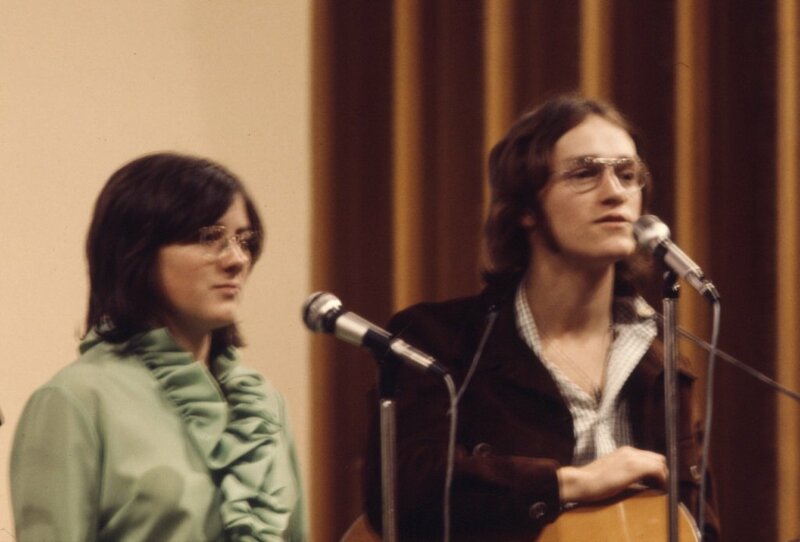 In the mid 1970s, we started a singing group called Morning Star and a parallel LivingStone Productions which organized contemporary music concerts at Queen Elizabeth Theatre and the PNE Gardens. Thanks to Ernie Eldridge’s mentorship, Morning Star received a national grant that enabled us to sing throughout BC, including an extensive outreach to Vancouver Island. During that period, we sang extensively on the North Shore, including Hillside Baptist, West Vancouver United, and St. Simon’s North Vancouver. As a social worker, I had the privilege of working for John Braithwaite in 1975-76 at North Shore Neighbourhood House. But I had no idea that God would one day have me spend several decades living on the North Shore. That was never on my radar screen. After four & a half years serving as the assistant priest at St Matthew’s Anglican Church in Abbotsford, I knew in 1986 that it was time to become a Rector/Senior pastor. One of the first people that I asked for advice and prayer was Ernie Eldridge. Ernie agreed that it was time to move on. In ‘casting my bread on the waters’, I applied for two positions: St Thomas Chilliwack and St. Simon’s North Vancouver. When I met with the St Simon’s selection committee on Badger Road in Deep Cove, they asked me a lot of challenging questions. My answers did not always impress myself, but I left that meeting with a deep sense that I would be moving to the North Shore. Ernie Eldridge always cheered for me when I was facing my next major transition. One time he went to bat for me with my bishop at great personal risk. Two of Ernie’s gifts to me that have been invaluable on the North Shore were his ‘Death & Dying’ and ‘Time Management’ courses. He taught me the need to prepare for one’s death and to grieve the inevitable losses that we will all face. While writing my book ‘Battle for the Soul of Canada’, my wife and I were privileged to visit Ernie and Barb in Beaver Harbour New Brunswick before Barb died from ALS. 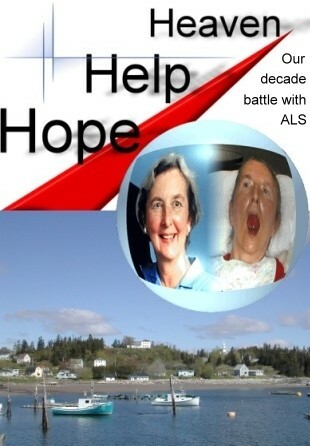 Recently Ernie produced a thoughtful book ‘Hope, Help, Heaven’ on his last ten years with his dear wife Barb. Because Ernie uses a time management system, he was able to write his book in which he journals his thoughts and activities on a daily and weekly basis. 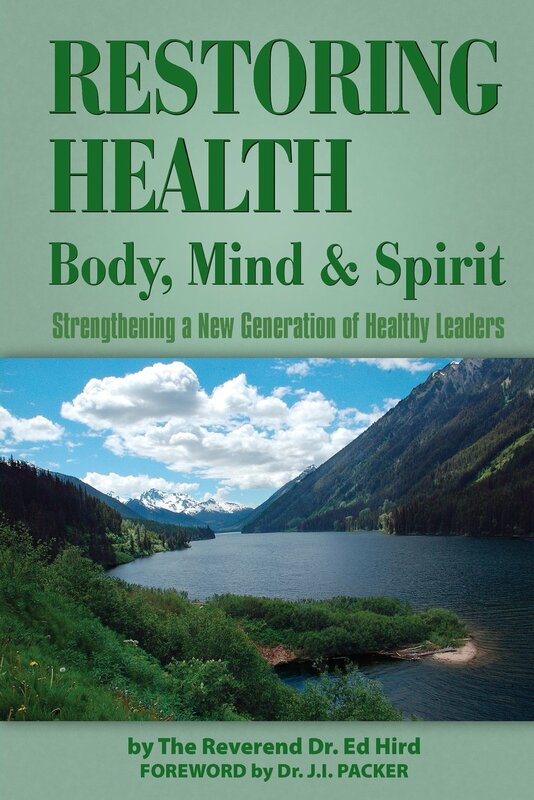 One of Ernie’s favourite verses was Psalm 90:12: “Teach us to number our days aright that we may gain a heart of wisdom.” Through Ernie’s influence in 1982, I began using the Seven Star Diary system after my voice was restored through surgery. For the past twenty-eight years, I have regularly recorded my work activities in a journal format. As a result, I know exactly how many hours I have spent on any particular activity. Ernie taught me to ‘redeem the time’ because life is short and easily wasted (Ephesians 5:17, Colossians 4:5). Through Ernie’s time management system, I am aware that I have now spent 7,100 days serving the North Shore. Time flies when you enjoy your work. It is a great privilege to serve each of you. It has not always been easy. In the past 31 years, I have been privileged to be involved in some of your baptisms, weddings, and funerals. 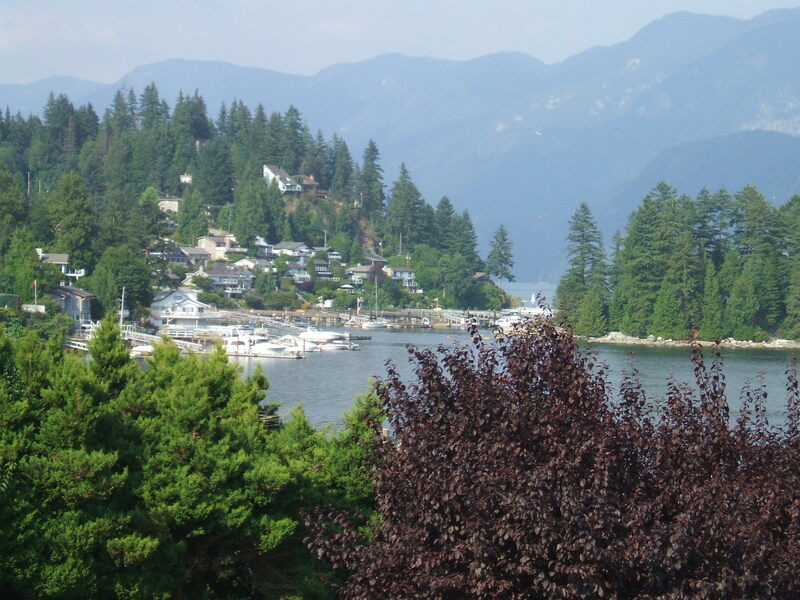 Through the Deep Cove Crier and the North Shore News, I have been privileged to communicate with each of you in hundreds of diverse articles. Over the last three decades, St. Simon’s NV has served many of your children, preteens, teens and young adults through our gifted young pastors, the Rev Ken Bell, the Rev Josh Wilton, Jill Cardwell, Tyler Gibson, and Mark Hird. In the past 31 years, I had an opportunity to personally visit 10,000 of your homes to see what you think and feel. In the same way that Ernie Eldridge has helped me make better use of my time, I pray that each of us reading this article will learn to more effectively redeem our time and become better stewards of this sacred gift of our fleeting days. Categories: Uncategorized | Tags: ALS, Anglican Coaltion in Canada, Anglican priest, Barb Eldridge, Battle for the Soul of Canada, BC, Beaver Harbour, Colossians 4:5, contemporary music, death and Dying course, Deep Cove, Deep Cove Crier, Ephesians 5:17, Heaven Help Hope, Hillside Baptist, Jill Cardwell, John Braithwaite, Journal, LivingStone Productions, Maplewood School, mentors, Morning Star, naive, North Shore, North Shore Neighbourhood House, North Shore News, ordained ministry, PNE Gardens, Psalm 90:12, Queen Elizabeth Theatre, Rector, redeem the time, Rev Ernie Eldridge, Rev Josh Wilton, Rev Ken Bell, Senior Pastor, Seven Star diary, social work, St Matthew's Abbotsford Church, St Simon's North Vancouver, St Thomas Chilliwack, St. Simon's Church North Vancouver, stewards, Time Management Course, UBC, Vancouver Island, West Vancouver Unitd, West Vancouver United | Permalink.